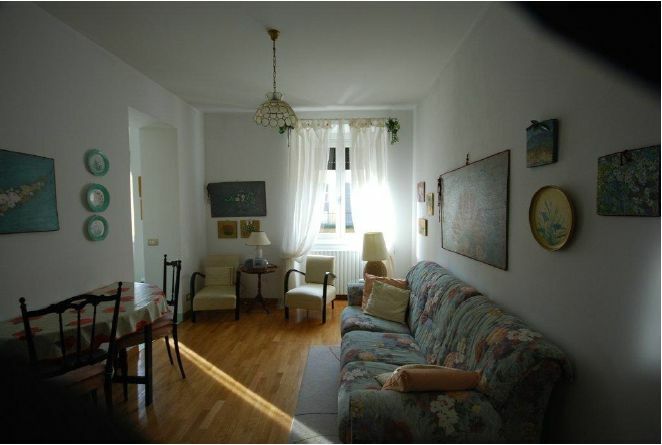 A rare opportunity to purchase a decent sized 4 bedroom apartment of approx. 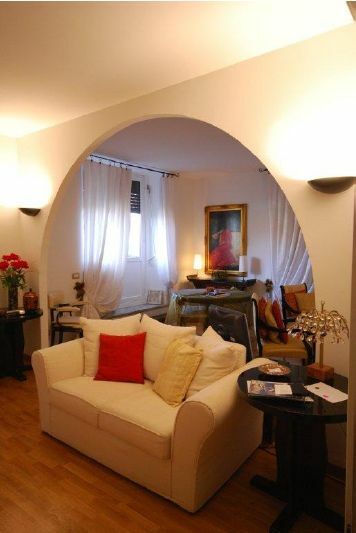 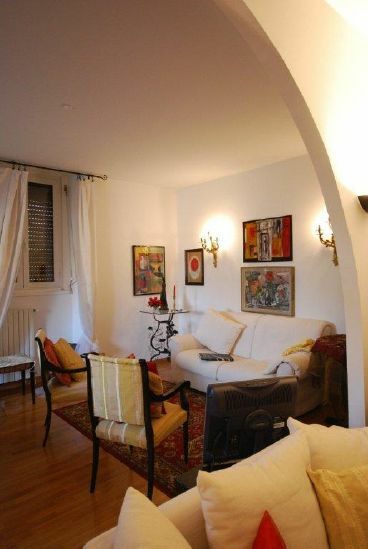 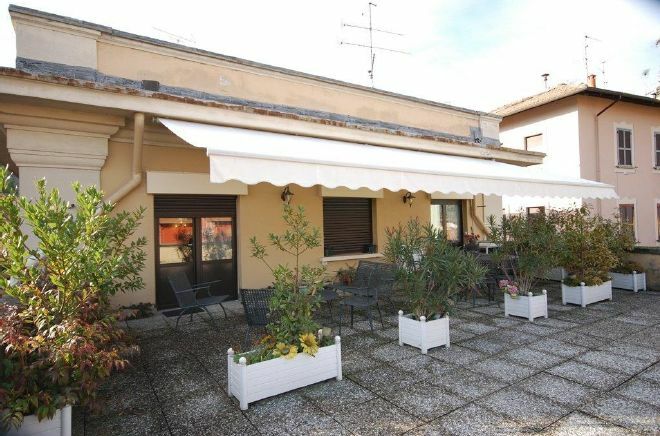 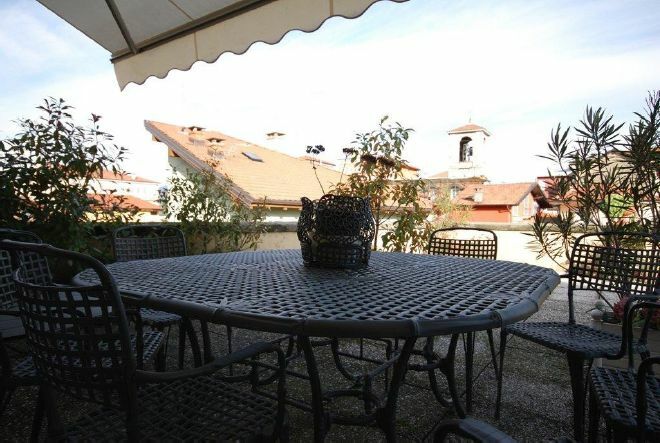 120m, plus attic space, with an enormous terrace right in the centre of Stresa with partial views of the lake. 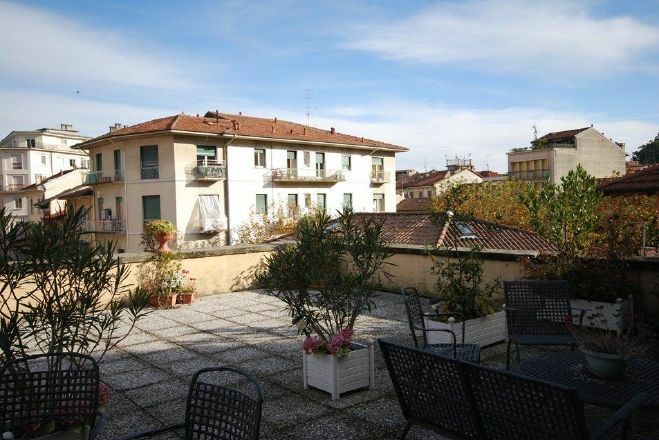 The apartment is situated on the second floor of a period building without a lift. 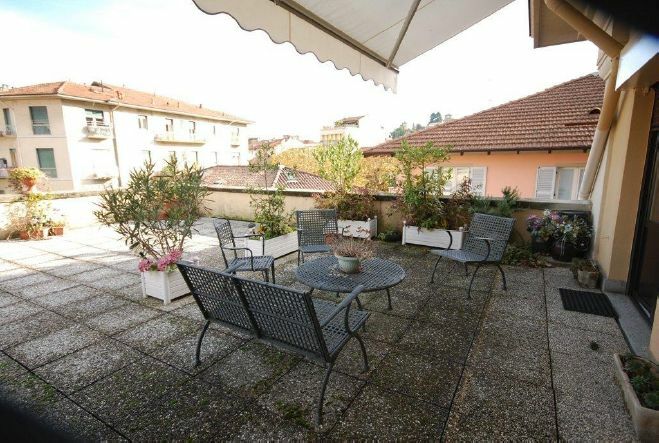 There is a master bedroom with walk in wardrobe and shower room, 3 double bedrooms, 1 bathroom, kitchen, sitting room with doors giving access to the very large terrace. 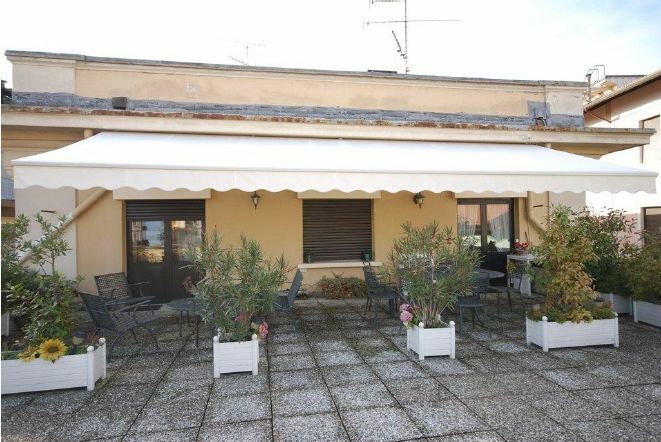 It is in perfect condition and has double glazing, electric awning for the terrace and a garage just 300 metres away.